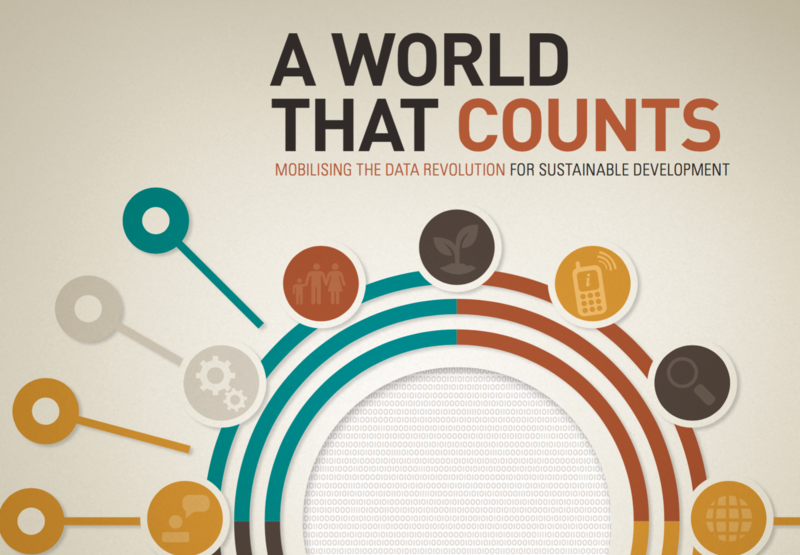 The first draft report of the UN Secretary General’s Independent Expert Advisory Group on the Data Revolution has just been issued. All comments are welcome! Comments must be received by Monday 27th Oct before 10am GMT+1. Read the draft report here or download the draft report in PDF format.